A weekly interview podcast dedicated to theatre professionals whose stories aren't told as often as the stars. From artistic directors, playwrights, and producers to scenic designers, stage managers, and box office managers, the hope is that we all learn something new from each, unique perspective. The Artistic Director of Amphibian Stage Productions from Fort Worth, Texas comes on the show to talk about her career, what it takes to be an AD, and her work as a playwright-- namely Smart, Pretty, Funny. Contact Twitter Facebook theghostlightpod@gmail.com If you, or someone you know, are interested in getting involved, please reach out to me at the contacts listed above. Send a brief description of who you are, where you're from, and what you do. Music Intro music was provided by Fishboy. Outro music was provided by Komiku. 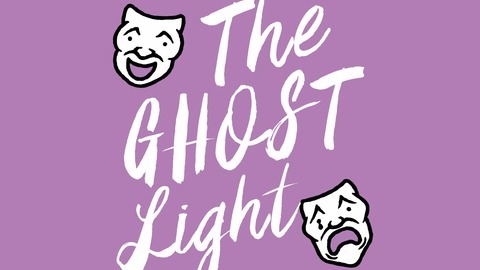 Find out more on the The Ghost Light: A Theatre Interview Podcast website. Check out our podcasting host, Pinecast. Start your own podcast for free, no credit card required, forever. 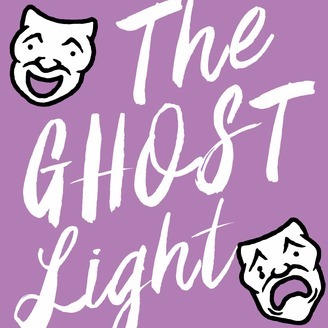 If you decide to upgrade, use coupon code r-1e1992 for 40% off for 4 months, and support The Ghost Light: A Theatre Interview Podcast.